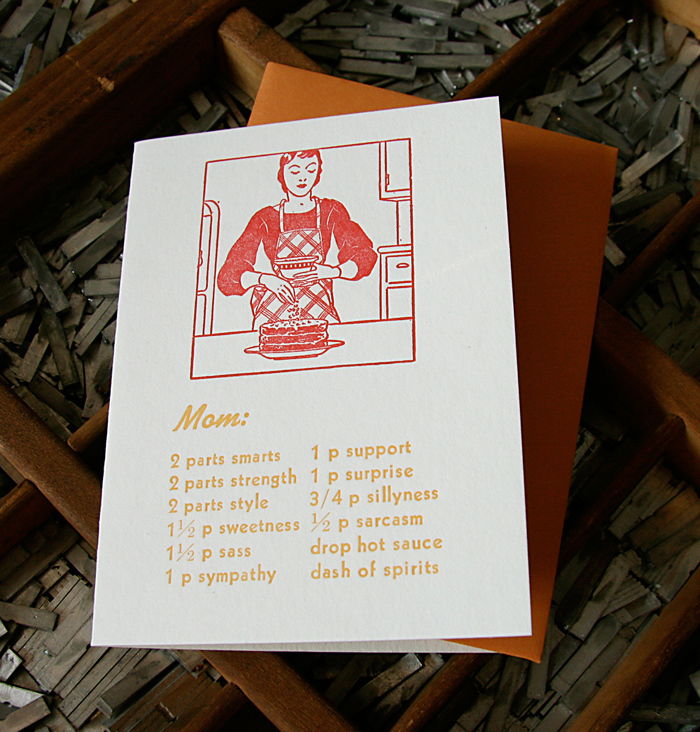 Oh, I think it's time for a little round-up of Mother's Day cards out there. Always fun to search out, here's a few I've found around the internets thus far! no. 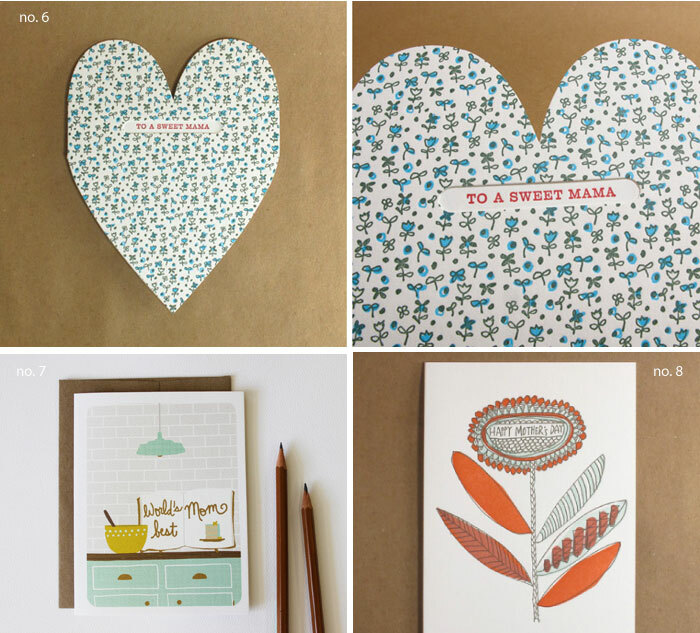 7 Mom's Kitchen | Kate & Birdie Paper Co.
no. 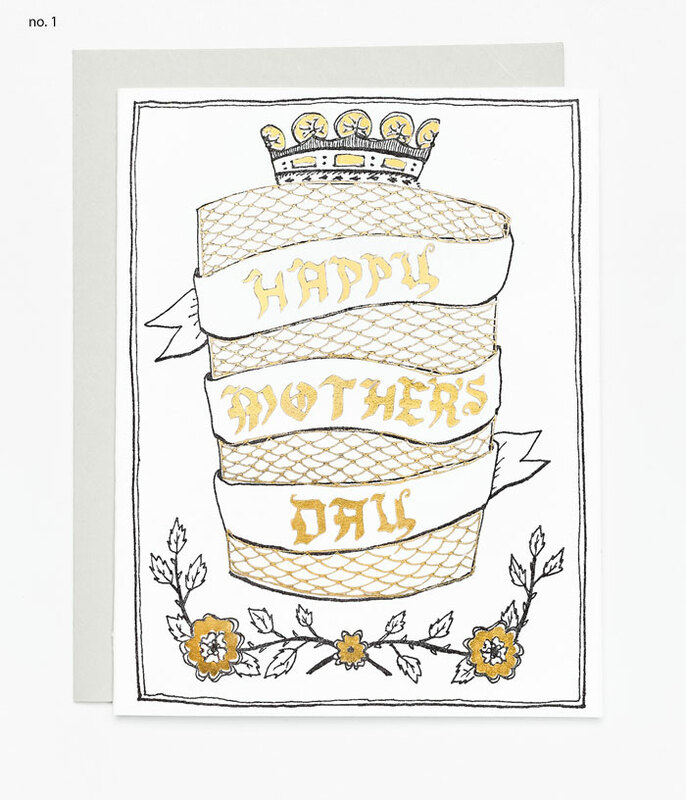 9 Mother Daughter Card | Rifle Paper Co.
no. 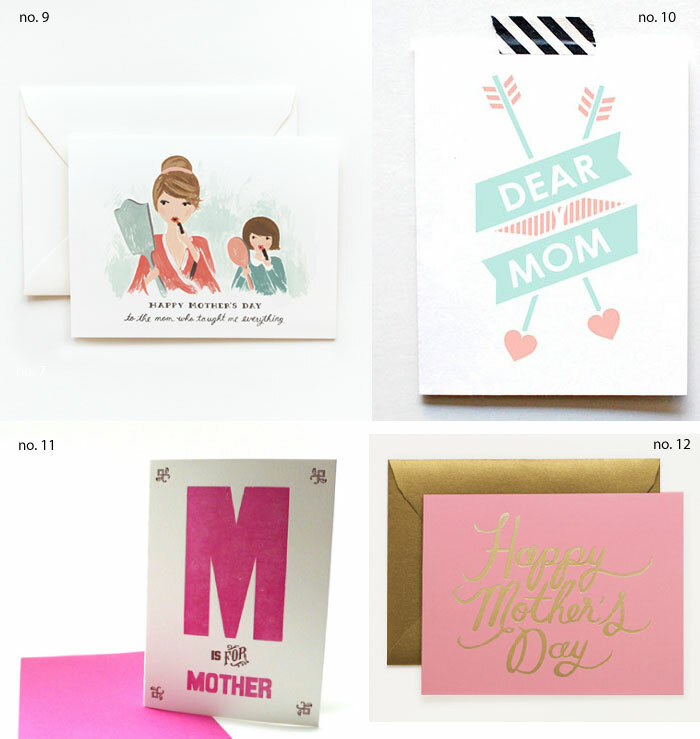 10 Dear Mom Card | The Paper Cub Co.
no. 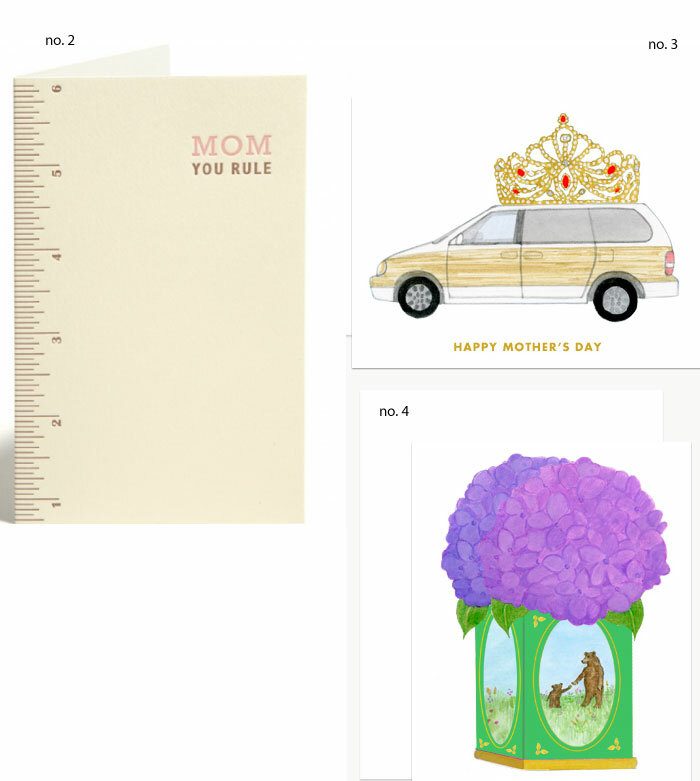 12 Gold and Pink Mother's Day | Rifle Paper Co.
What a lovely round-up, Jan. You have such a great eye! 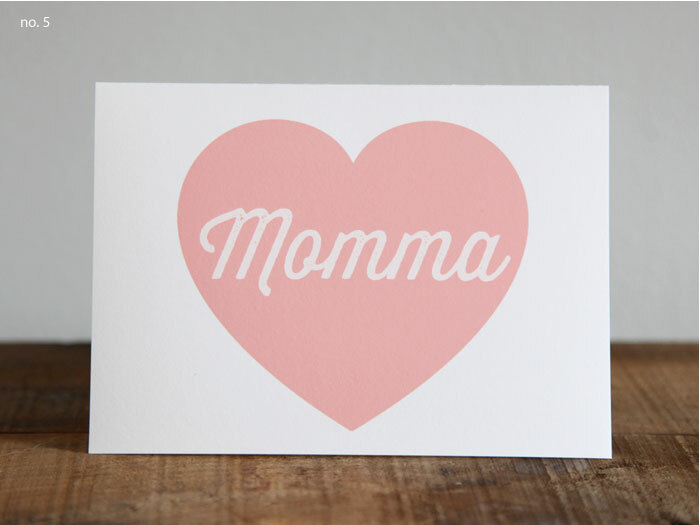 So lovely ideas for Mother's day! I love all of them. Super cute cards, thanks for sharing!